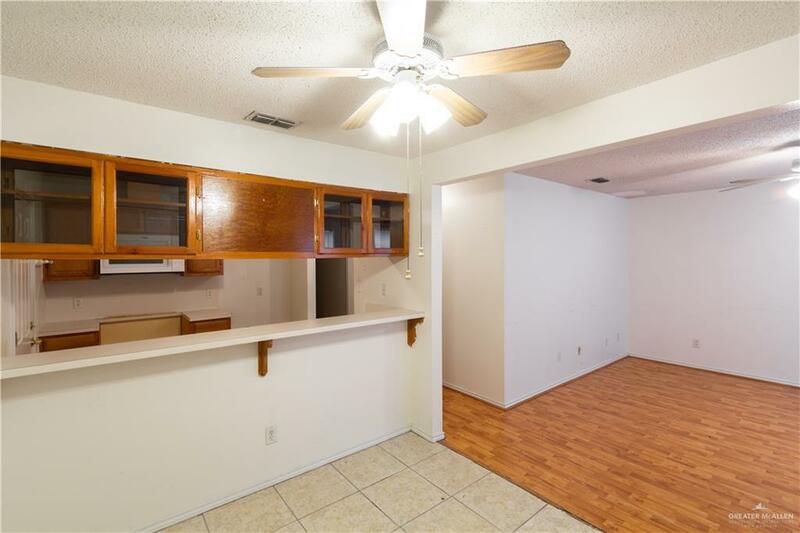 Nolana Vista in North Pharr has a great opportunity for first time buyers. 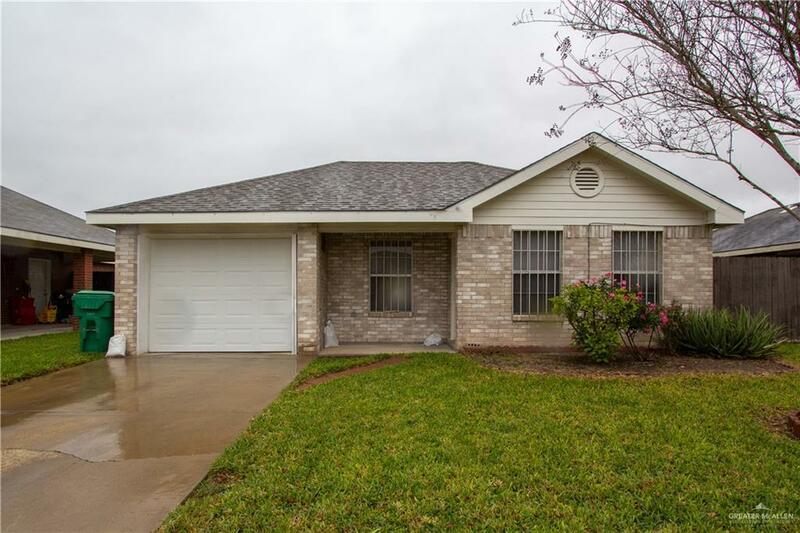 This home is a great home with walking distance to both high school and elementary school. It features 3 bedrooms, 2 bathrooms and one car garage. This home is move-in ready, and a must show! 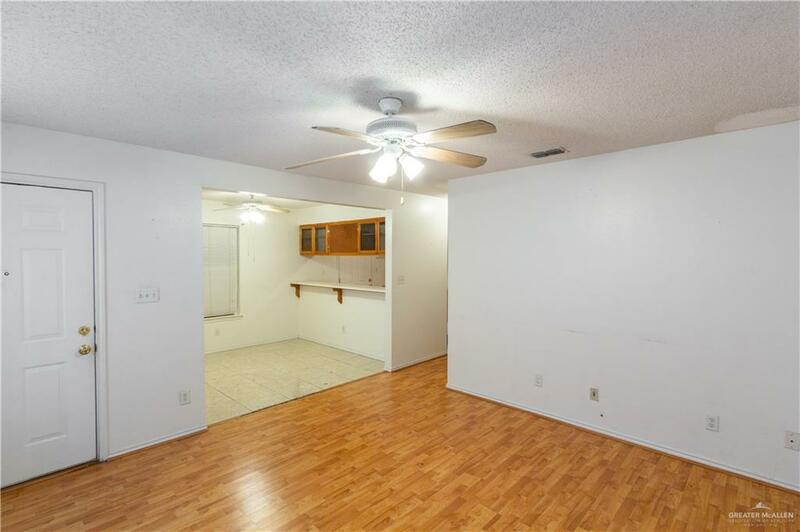 The inside of this home is quite remarkable living area has wood floors and the kitchen is complimented with white tiles that match the walls and counter tops!